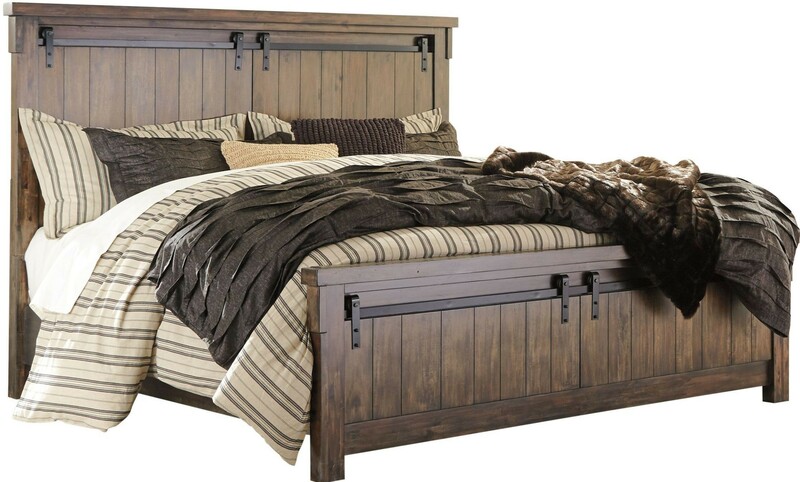 Queen Size Bed: 68"W x 86.50"D x 61"H - 189lbs. 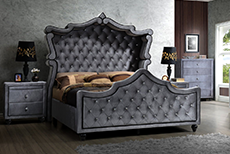 King Size Bed: 84"W x 86.50"D x 61"H - 215lbs. Cal. King Size Bed: 84"W x 90.50"D x 61"H - 221.3lbs. 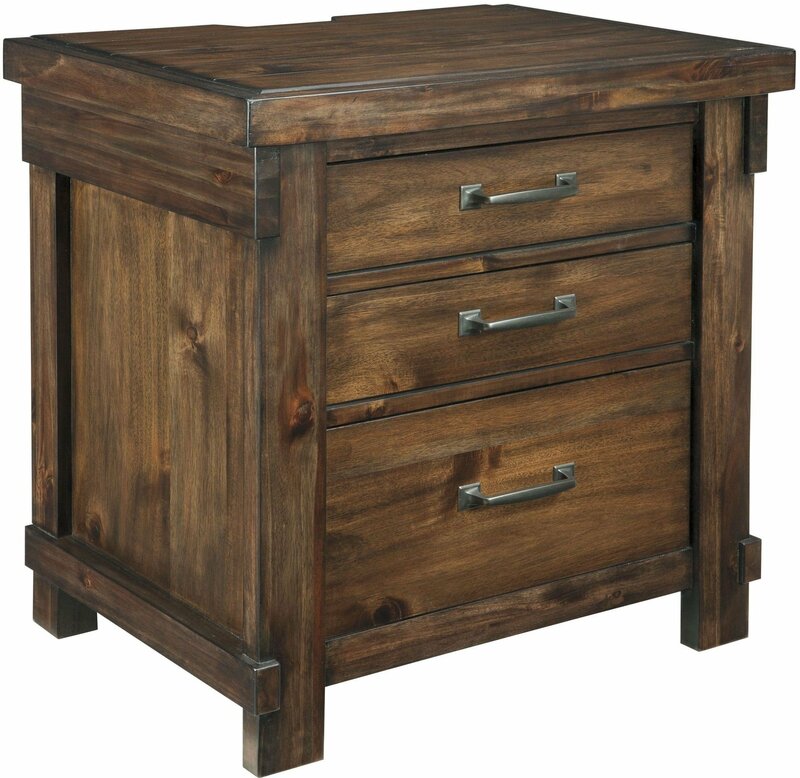 Nightstand: 25"W x 18"D x 29"H - 79lbs. 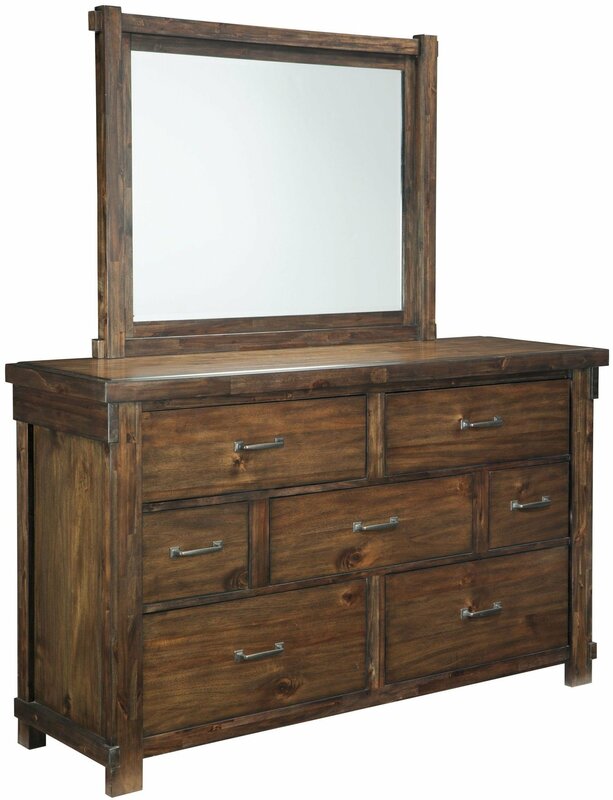 Dresser: 66"W x 19"D x 40"H - 176lbs. Mirror: 46"W x 2"D x 37"H - 48lbs. 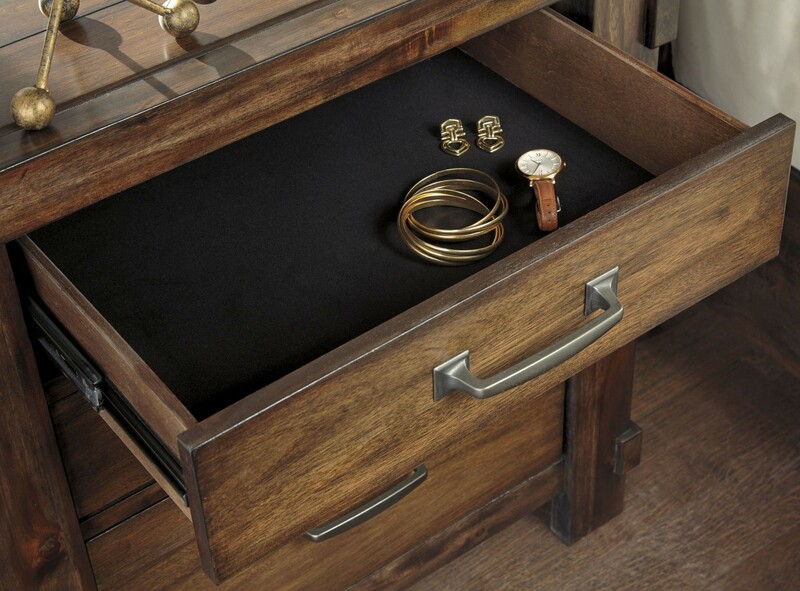 Drawer Chest: 44"W x 20"D x 56"H - 185lbs. Trust me, you won't regret the stylish Lakeleigh Bedroom Set. Unbeatable value in every sense. I bought furniture at 1StopBedroom in the past, so this pleased customer returned to the site first when I needed a change of furniture. Much to my delight, I noticed the Lakeleigh. The Bedroom Set was all I needed, although I admit drooling over the whole set. Just like I remembered, everything went smooth from order through delivery. My Lakeleigh Bedroom Set is now a conversation piece. I've sent all my friends shopping on the 1StopBedroom site. Appreciate the consistent quality. I have had such a hard time finding a new Bedroom Set after my old one broke. 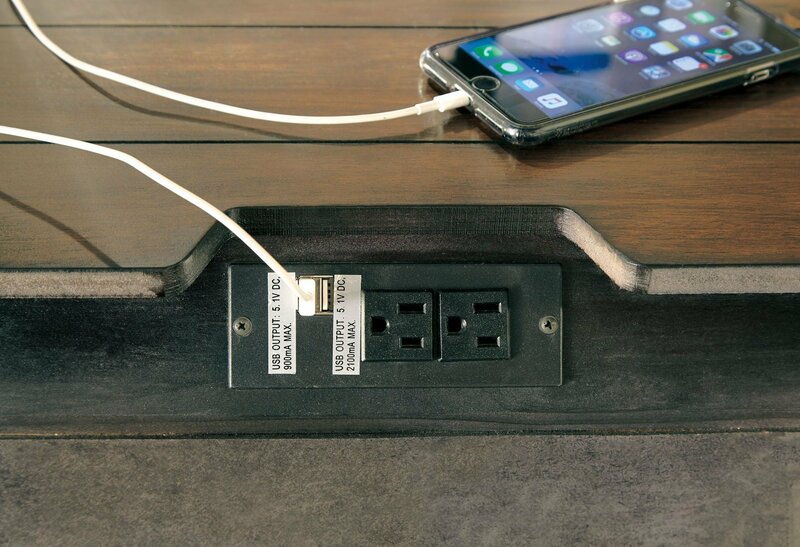 I looked on Amazon and Ikea and could never find anything that fit my style or wasnt racked with bad reviews. I found this Lakeleigh Bedroom Set and I just could not be more satisfied. I love it! Happy, happy, happy. I just love 1StopBedroom. This piece from the Lakeleigh is yet another good quality item that I have ordered and I am happy as usual. 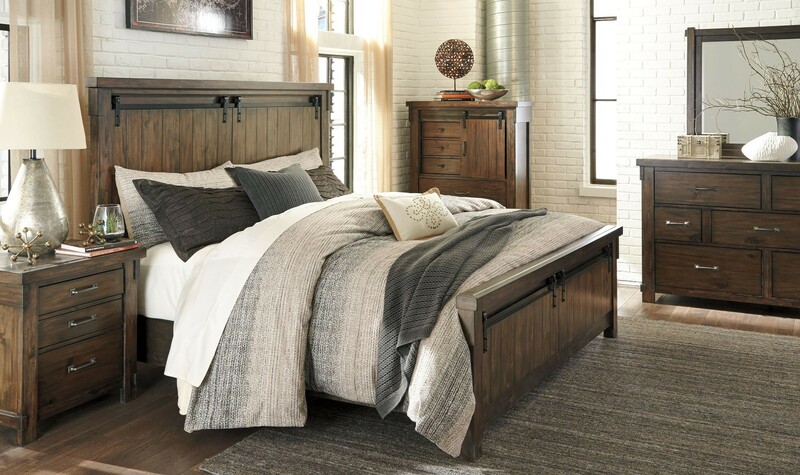 We just received our Lakeleigh Bedroom Set and it is beautiful. I wasn't sure about ordering furniture online but I'm very happy I did. 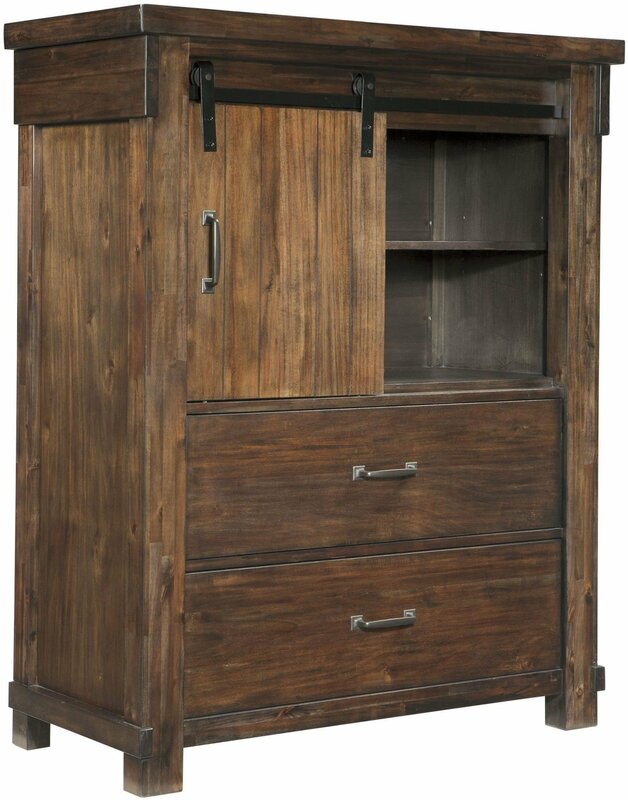 The Bedroom Set is sturdy and well made. I would buy from this company again. Very pleased with the sturdy Lakeleigh Bedroom Set from 1StopBedroom. Ordering was a breeze, and I couldn't be happier with the look and quality of this piece. 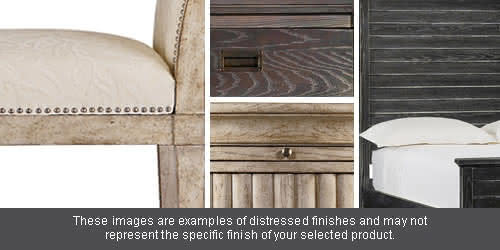 Ashley makes attractive furniture affordable. Buy it! 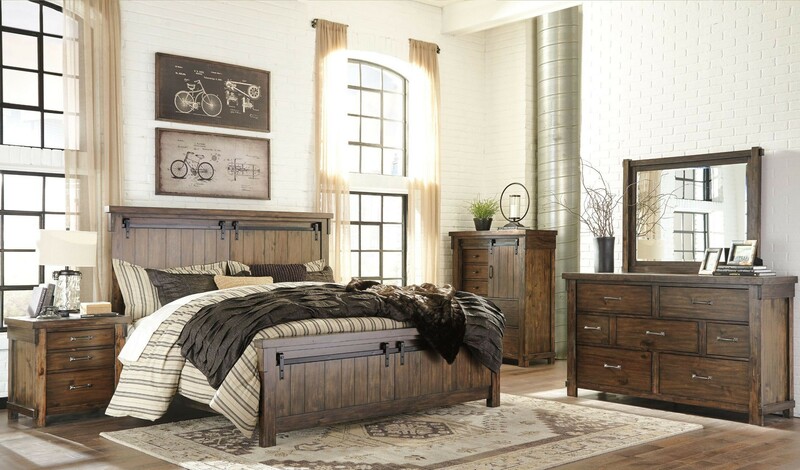 This Bedroom Set from the Lakeleigh is a great buy. I wasnt sure if I wanted to buy it, but I am so glad I did. Highly recommend. 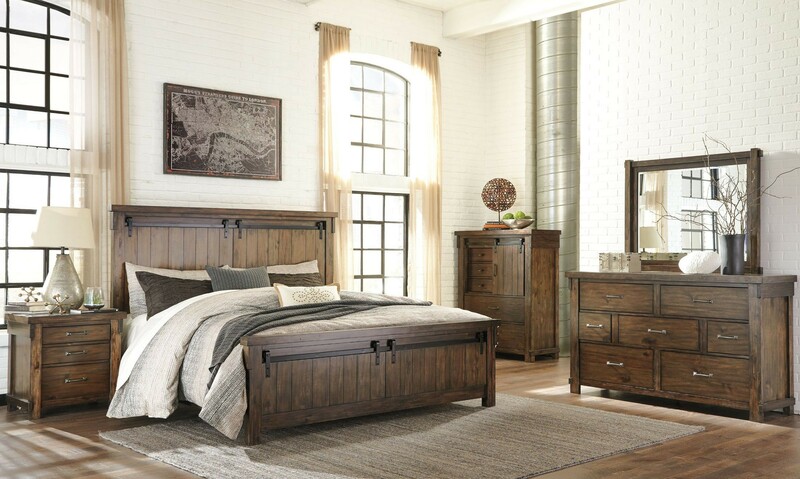 A few days ago I received the Lakeleigh Bedroom Set from 1StopBedroom. It is a good piece. 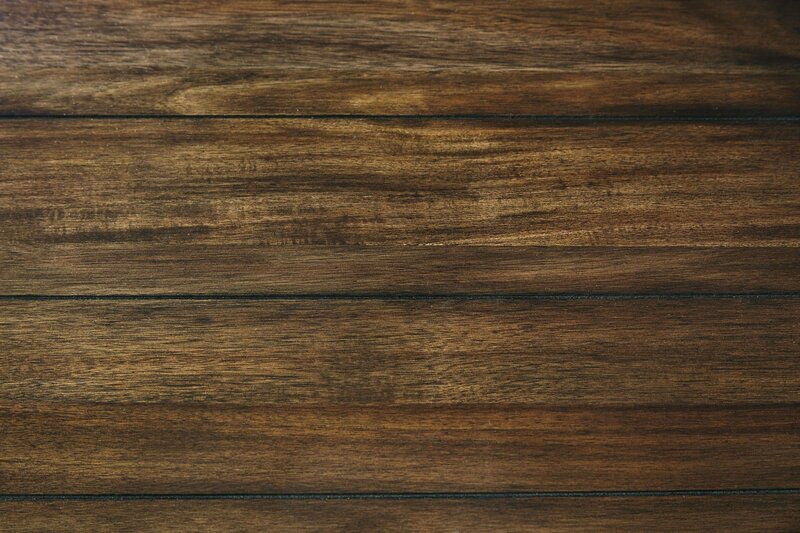 I love the quality and how well it matches. 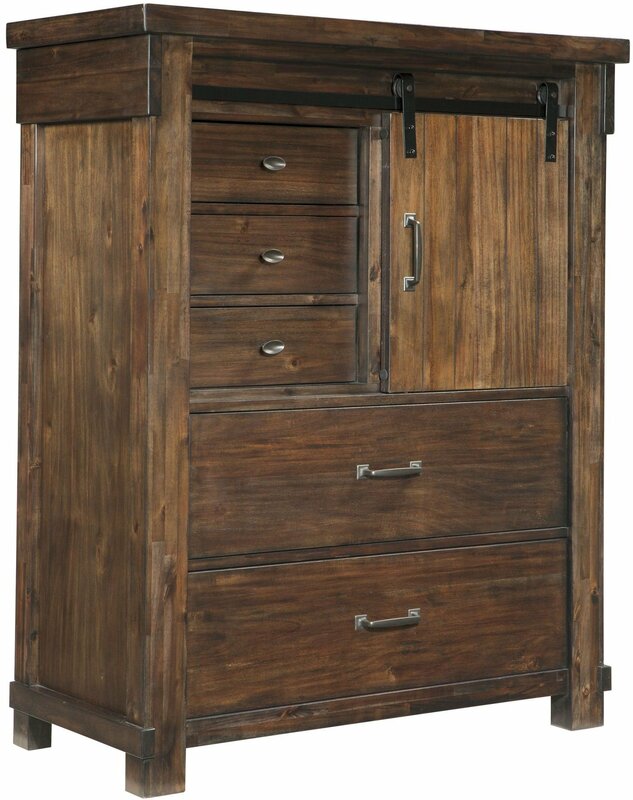 I needed a Bedroom Set that fit very specific measurements and was also attractive in my home dcor. This piece arrived and I was so happy to find that it not only matched the stated measurements, it is also a beautiful addition to my Bedroom Set. Love this Bedroom Set from the Lakeleigh. 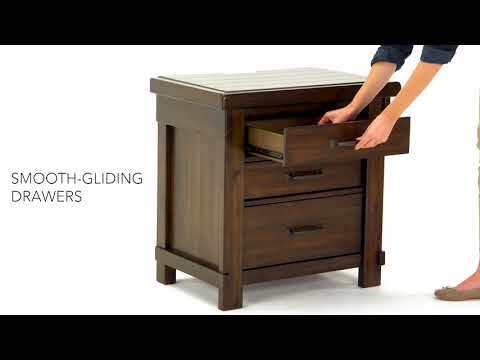 I would highly recommend the Lakeleigh Bedroom Set by Ashley that I purchased online from 1StopBedroom. I knew I loved the look of it online but often once you actually receive an item, you are disappointed. This is the exact opposite case; I am even more impressed with the quality of the Bedroom Set now that it is in my home.